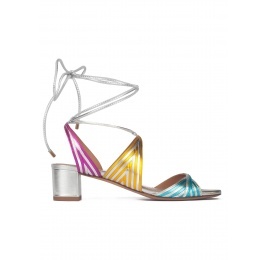 The Odilia sandals are the answer to your casual-dressing needs. 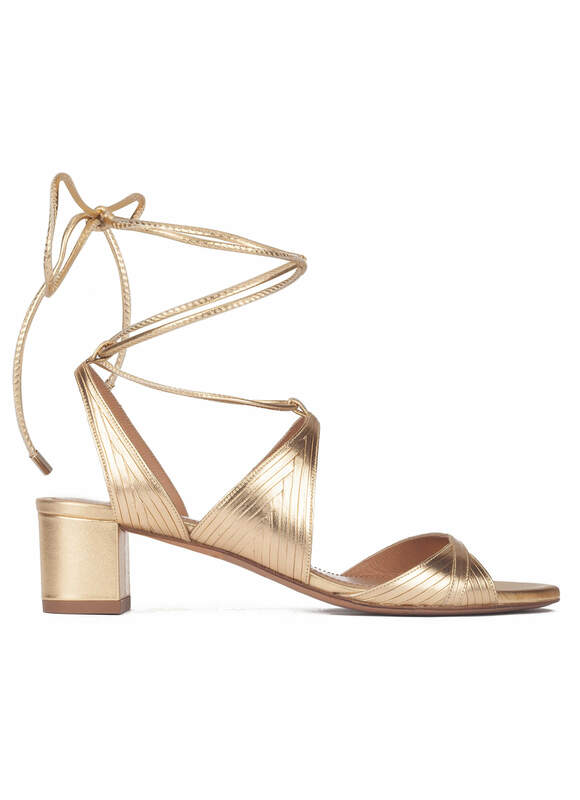 This lace-up design is rendered in gold metallic leather and set on a comfortable 5 cms block heel. Reference: AO244 napa metal gold.